Revenues in India's overall server market rose 15.9% year-over-year (YoY) to reach $353.1 million in the second quarter of 2018 compared to $304.6 million for the corresponding period last year, according to data released by market research firm IDC. Large deals from IT and ITeS companies and cloud providers followed by Tier-1 telcos, manufacturing and banking continued to drive demand during the quarter, the firm said. It added that as end-users start to adopt digitalisation strategies, the need to launch new applications and services for their own customers also drove demand. “We have observed that application availability and performance are paramount to businesses and would continue to create demand for agile, scalable and robust compute in the coming years," Ranganath Sadasiva, director, enterprise research, IDC India, said. The server market is generally divided into two large categories -- the x86 and non-x86. The non x86 server market generated $23 million revenue, with a YoY decline of 15%. IBM led the market with a revenue share of 62.6%, followed by Oracle with a share of 25.1% and Hewlett Packard Enterprise (HPE), which has a 12.3% share. Sadasiva also pointed out that banking remained the top vertical with 59.2% revenue share followed by utilities, manufacturing and professional services, which have revenue shares of 14.7%, 9.6%, and 9%, respectively in the non-x86 servers segment. The x86 server market in terms of revenue witnessed a YoY growth of 18.9% to reach $330.1 million in the second quarter of 2018, up from $277.5 million during the same period last year. Professional services, telecommunications and manufacturing were the top three verticals accounting for 82.2% of the overall x86 server market, IDC said. In terms of form factor, rack-optimized and blade servers accounted for 3/4th of overall x86 server revenues for the quarter. Sadasiva also said that this was the third consecutive quarter of growth for the x86 server market accounting for 93.5% of the overall server market in terms of revenue. The major deals for HPE came from telecommunications and professional services verticals, while Dell successfully registered incremental deals from existing customers across professional services and manufacturing, Sadasiva said. Lenovo overtook Cisco as the third largest server vendor. Cisco now has a revenue share of 7.6%. 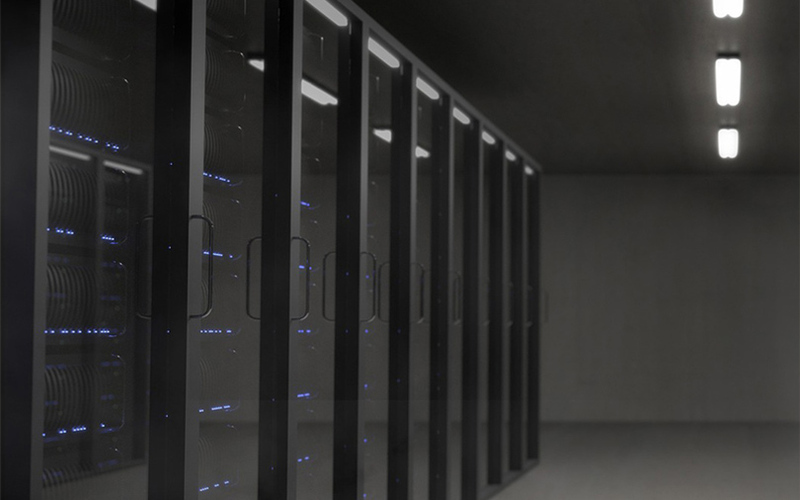 The market research firm predicts that the server market is expected to grow further based on growing demands of storage and compute.